and record any of the findings that we discover right here! 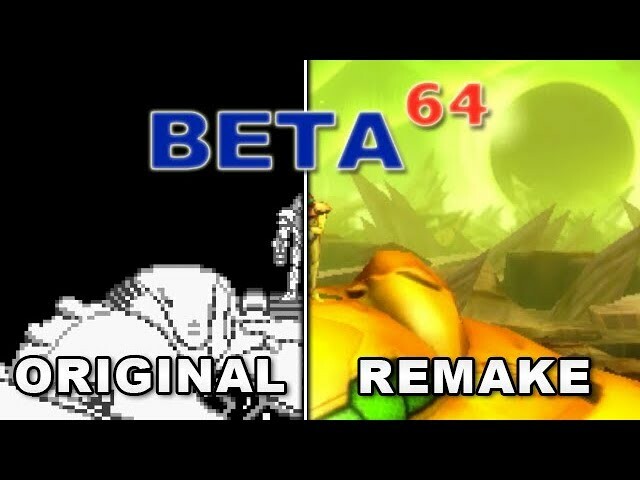 We are an official subsidiary of the Beta64 YouTube channel, made up of a group of fans who love comparing early footage of games to their final release. Our group was brought together in 2017 in order to supplement Beta64 episodes by providing more details than can possibly be shown in a single video. We are currently not accepting new members at this time. 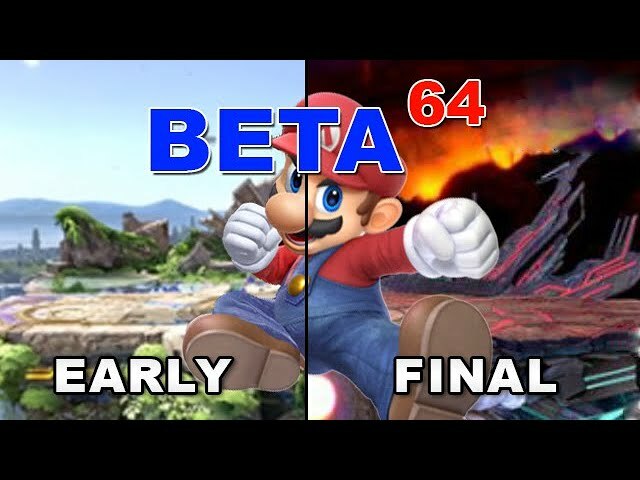 However, if that changes, it’ll be notified on the official Beta64 Discord server, so please join us there! 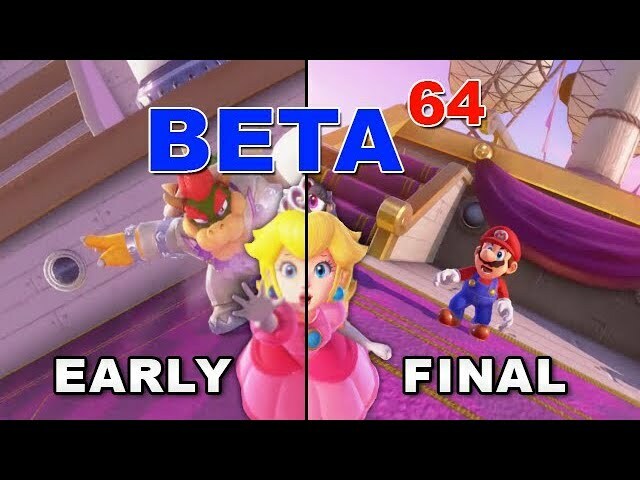 Also, be sure to check out the Beta64 videos associated with our articles! 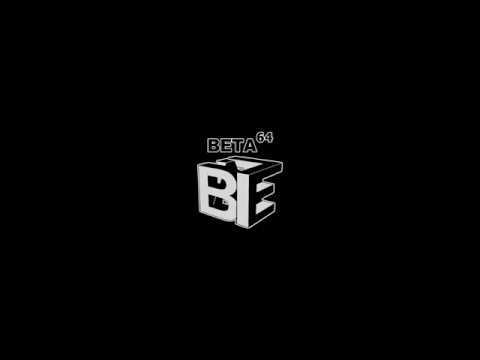 Check out early beta builds in the "Betas, Glitches, and Out of Bounds!" panel from PAX East 2019! 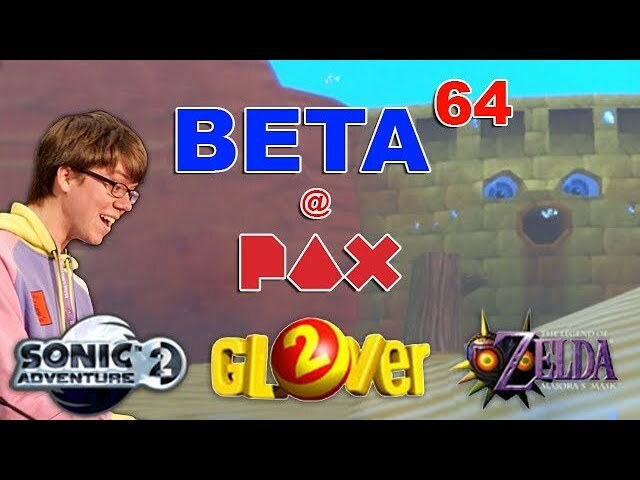 In this part of the panel, I show off early builds of Sonic Adventure 2, the debug rom of Majora's Mask, and a playable build of the unreleased Glover 2! Super Smash Bros. Ultimate almost didn't happen! Learn how this dream project came to be and how Sakurai managed to get everybody here, even through his own personal struggles. A story for the ages!! Right back atcha with some more development goodness! 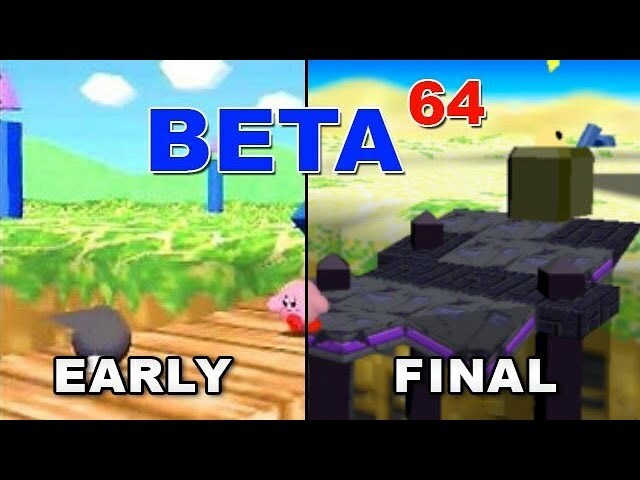 See Kirby 64's early footage and tons unused test levels! 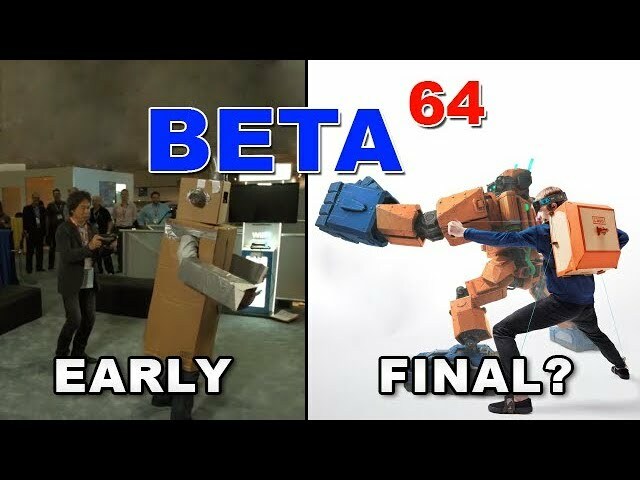 Nintendo Labo may look like a normal piece of cardboard, but what if I told you that there was a cancelled game hidden beneath the brown boxes? A game called Project Giant Robot! Think you know Donkey Kong Country? Think again! 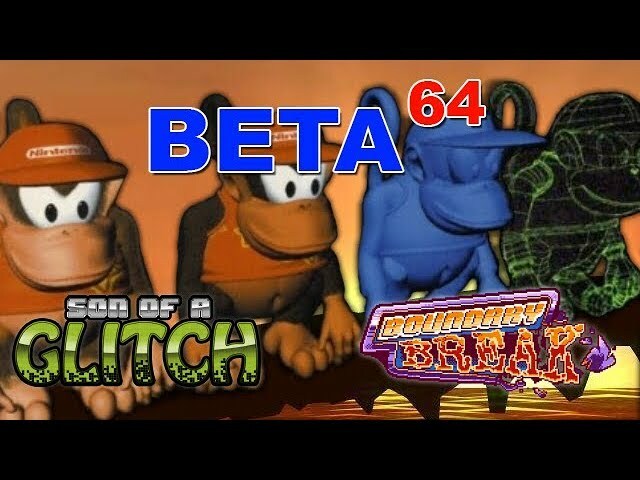 With A+Start performing glitches, Shesez breaking boundaries, and Beta64 telling the dev story, there's bound to be something new to learn! 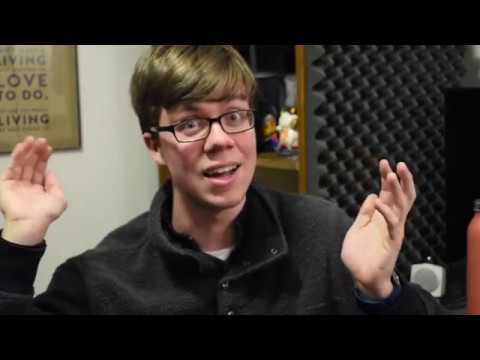 Plus, there's still two more videos in this huge collab! And be sure to check out each of the collaborator's channels! Thanks to Nintendo for sending me the game! 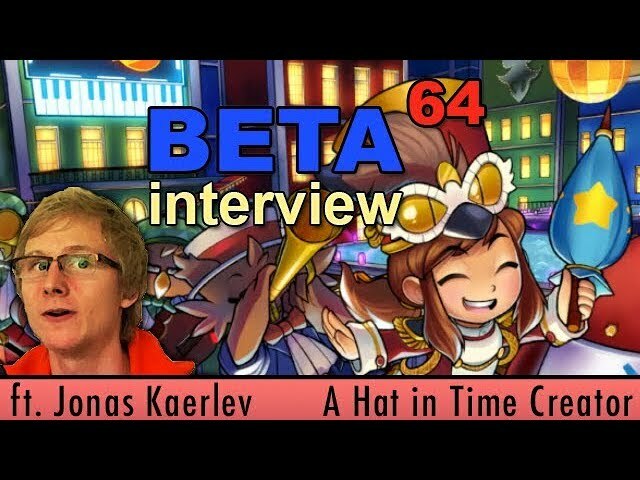 Learn all about the development of A Hat in Time straight from the creator himself, Jonas Kaerlev! We've got unused levels, detailed changes between beta and release, as well as many other interesting facts! Thanks Jonas for agreeing to be interviewed (it was super fun!) and thanks to the entire team for making such a great game! Song is Sleepy Head by Passion Pit! Learn all about the development of both Metroid 2 and how it eventually became Metroid: Samus Returns! Sonic Mania is here!! And with all the great review scores dropping in, why not celebrate its release by learning how it all came together, thanks to a group of hackers and modders. 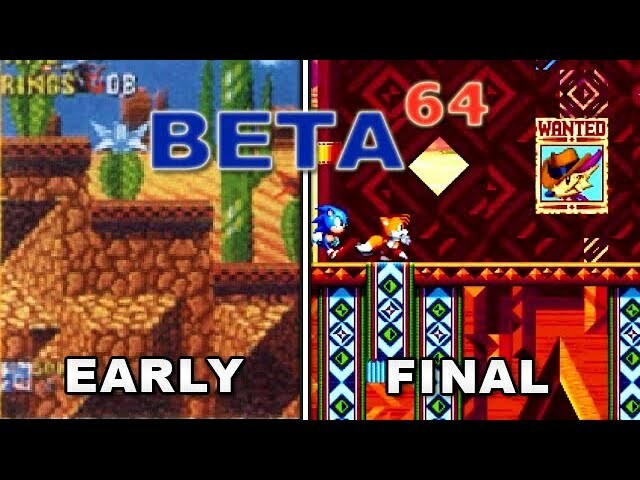 Want to learn more about Sonic Mania? Check out my friend's videos too! In this interview, Ellen McLain (voice of GLaDOS and other well known characters) talks about the development of Portal 2, her life as a voice actor, and some tips on how to get into voice acting yourself!